As the sun rises over majestic Venice every morning, what are the principles that guide our creative process? The answers are always the same. We work in Venice, one of the world’s most fascinating cities. Every day spent among its palaces and alleys reminds us of the importance that beauty holds in everybody’s life. As Fyodor Dostoyevsky wrote, “beauty will save the world”; we truly believe in this, committing fully to doing our part in this task. We bring passion in creating objects that can bring timeless beauty into homes worldwide. 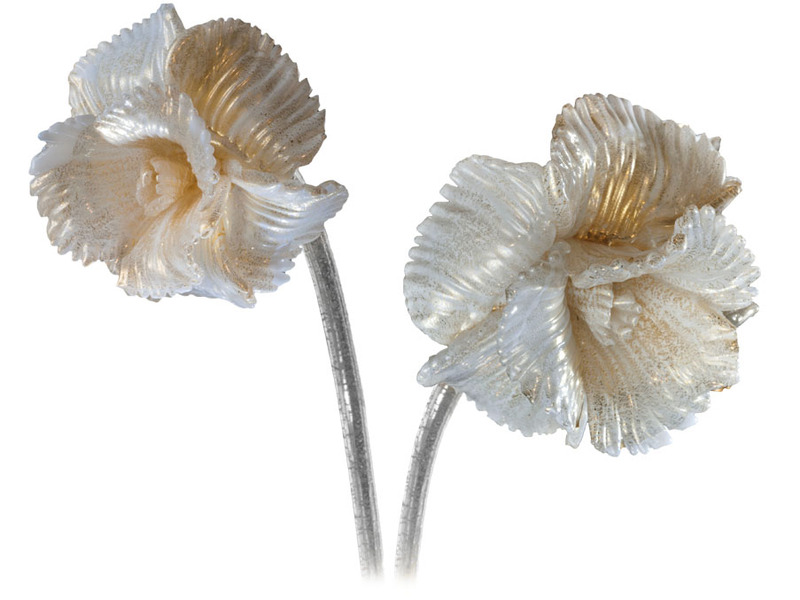 For centuries, Murano Glass classic art by the Seguso family have filled the world with light and wonder. 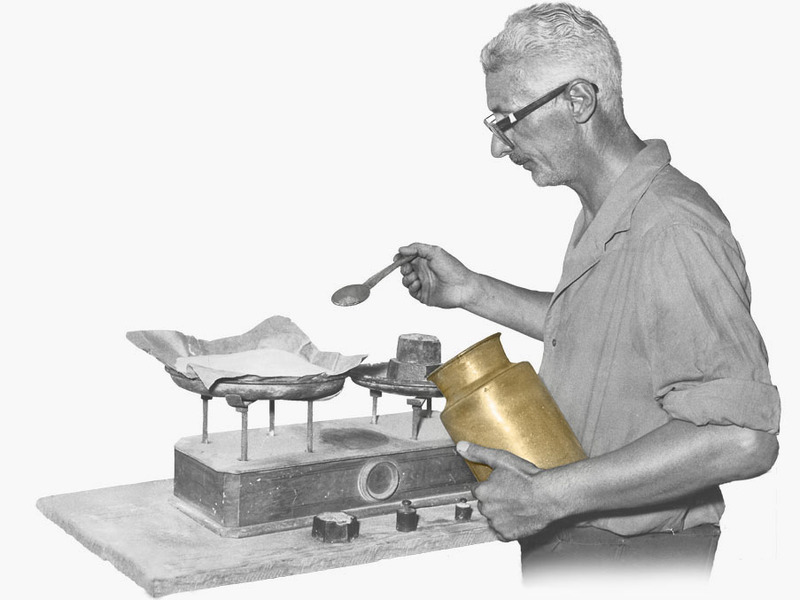 Every one of our successes is dedicated to Guido, the father of current Master glassmaker Gianni Seguso. Guido was a well-known Master on the island of Murano, and it is from him that Gianni learned the techniques and secrets of glassmaking from a very young age. Protecting, developing and passing on this ancient knowledge is a duty that Gianni has taken on to honour his father, as well as all his ancestors who practised this art since 1397. Working every day to create extraordinary art pieces is a great responsibility towards the island of Murano, its tradition and its people. The role of Master glassmaker is still a highly respected role in Venice today, with its great responsibilities that come from history. We are passionate about your ideas and your dreams. 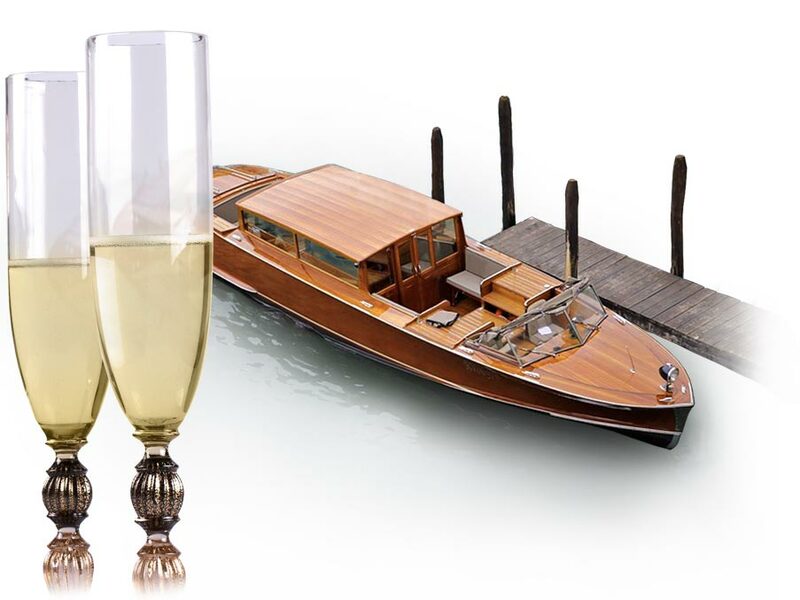 It is a pleasure to welcome you, our client, in our spectacular home that is Venice, and listen to your wishes and desires as we take you on a scenic boat tour in front of Saint Mark’s Square. With us you will be able to experience the most exclusive behind-the-scenes look at the making of unique masterpieces for your home, admiring their creation in the workshop and ovens and speaking to the Master glassmakers who give them life: you will be amazed as you watch them take shape in their expert hands, in front of hellish ovens where fire is tamed. When your own guests will admire them in your home, you will certainly have a remarkable story to tell them – an ancient story, recently relived and renewed in its history.